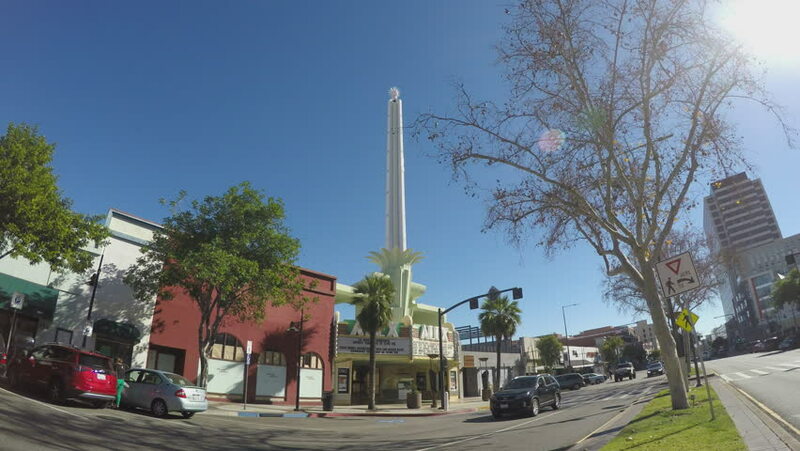 GLENDALE, CA/USA: February 21, 2016- Shot of a retro movie theater with a tall minaret tower in downtown Glendale California. Traffic can be seen passing the historic Alex Theater. 4k00:12PAHANG, MALAYSIA - JAN 15 2019 : High quality time lapse in front of British colonial heritage buildings while Kuantan Tower in construction progress during sunrise. 4k00:12PAHANG, MALAYSIA - JAN 15 2019 : High quality time lapse in front of British colonial heritage buildings while Kuantan Tower in construction progress in zoom in view during sunrise. hd00:54ISTANBUL - APRIL 15: Tramway traffic at Divan Yolu close to Sultanahmet Square on April 15, 2012 in Istanbul.